Discover the full range of additional services. We can help you, our customer, make informed decisions, give you the best advice to make the correct choices when it comes to a reliable and cost-effective wastewater treatment system. We offer packaged treatment plants for one-off houses right up to larger bespoke solutions for schools, restaurants, recreational facilities, and businesses covering the whole of Northern Ireland. 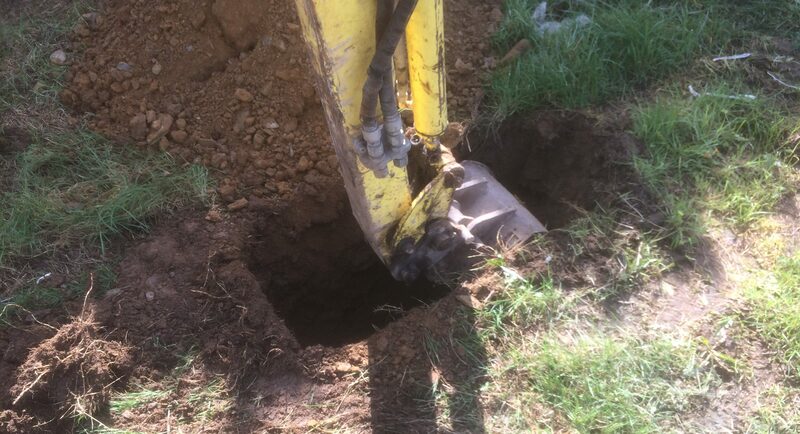 By using British Water Flows and Loads guidance, we make sure that every Septic Tank & Sewage Treatment Plant is correctly sized to meet your requirements and the requirements of the Environmental Regulators. Our vast experience of Residential & Commercial installations gives our customers the peace of mind that we are helping them make the correct choices. ✓ Consent to discharge guidance/completion. Please contact us to discuss your project and arrange a free site visit at the earliest convenience. 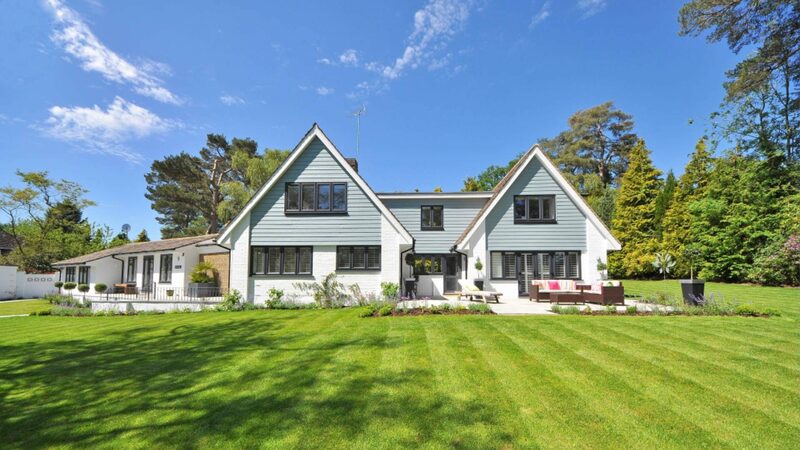 From purchasing a new property to brand new self-builds we can help you make informed decisions to choose the best septic tank or best sewage treatment plant to suit your needs. Once your wastewater treatment solution has been installed, it’s important to provide regular maintenance. 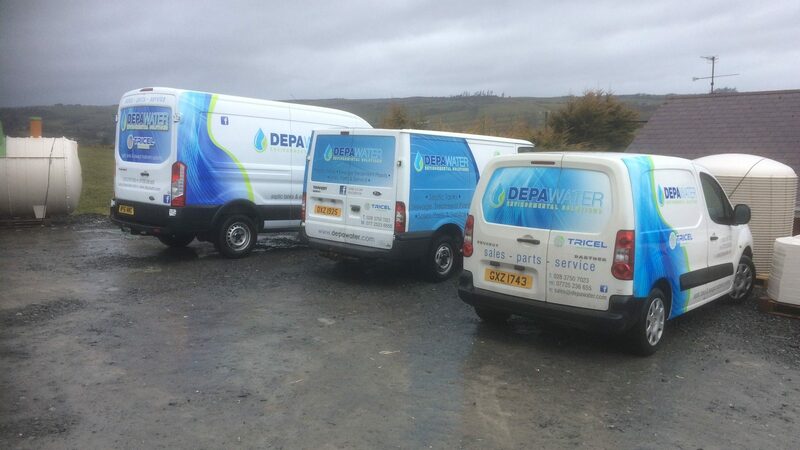 Depawater offers both a service plan and a call out service. Find out more information about our maintenance and breakdown repair services. Percolation test results are required while filling in a consent to discharge form for a discharge to a soak-away option (sub-surface irrigation) this test calculates the water absorption rate of your soil and therefore will have an impact on the type of wastewater treatment solution you can use and the area required for your soak-away. During the tests, we calculate the speed with which the water is absorbed into the soil. The percolation area (or area used for drainage) is then determined from these tests results. Depawater can carry out the percolation tests for you, including test holes, V/P calculation and recommendation regarding the best wastewater treatment solution for your site. 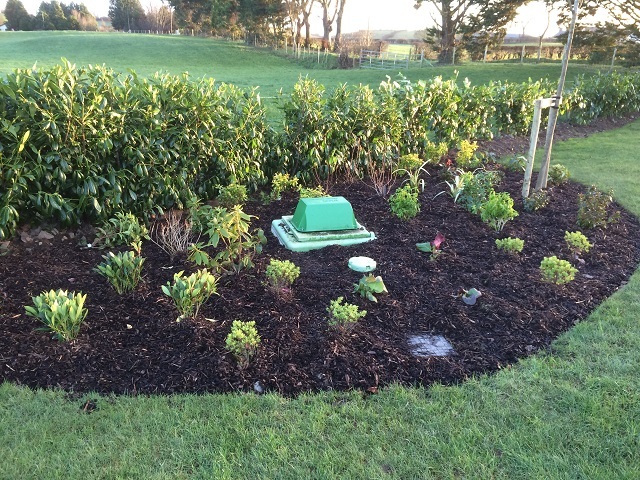 For all homeowners in Northern Ireland looking at installing or replacing a septic tank or a wastewater treatment plant as part of a self-build project or renovation, it is now mandatory to apply for a consent to discharge from the NIEA. The consent to discharge approval from the NIEA will be required as part of your planning application. 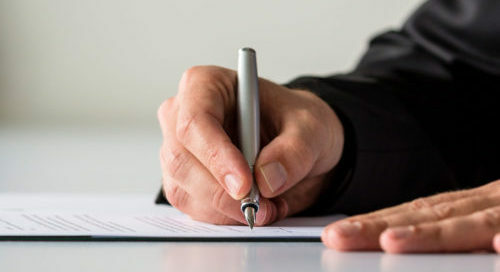 For more information, we have put together a guide on how to complete a consent to discharge form.